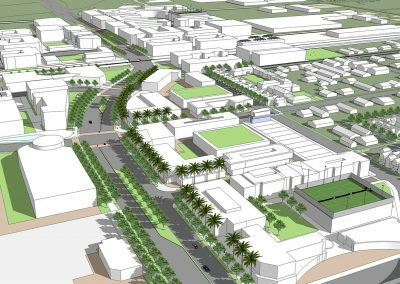 Gruen Associates prepared a transit-oriented vision and station area plans along the proposed 9.1-mile Redlands Passenger Rail Corridor. The team prepared an existing conditions memo for the corridor and the ½-mile area around 11 potential stations. Gruen evaluated the potential stations, reduced potential stations to seven, and prepared alternative land use concepts for each with a taskforce made up of representatives from San Bernardino, Loma Linda and Redlands. 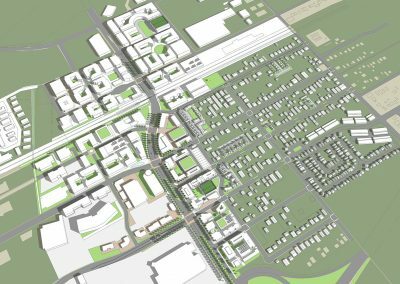 The overall transit village vision and their benefits, as well as alternative land use concepts, were shared in workshops. 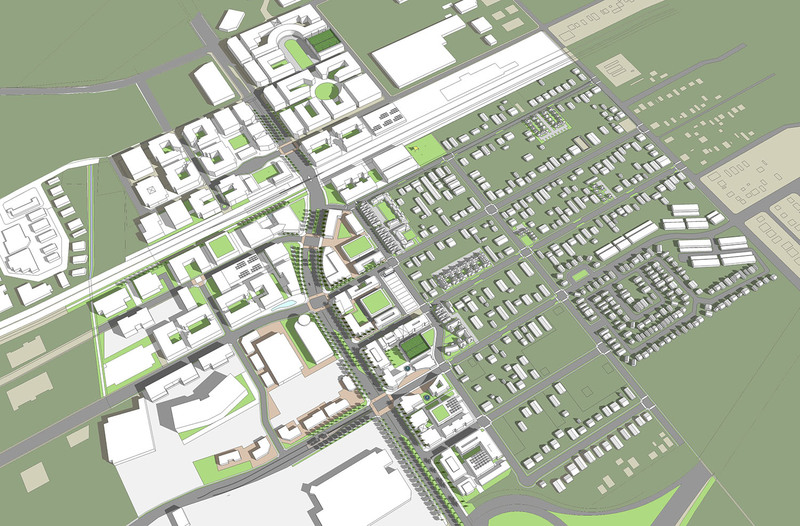 A comprehensive draft station area plan was completed in October 2006 for review by the taskforce and community. The use of 2030 travel demand model runs estimated ridership with more intensive TOD around stations. 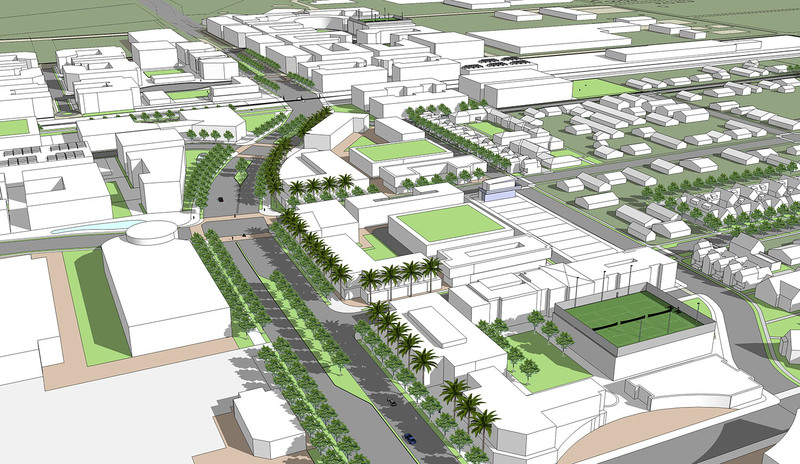 As part of a multi-disciplinary team, Gruen prepared alternative TOD concepts, a draft General Plan for the City of San Bernardino and a Plan for the City of Redlands to implement the vision.